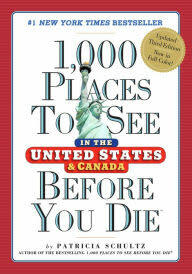 Both destinations have their separate entries in the third edition of “1,000 Places To See Before You Die in the United States and Canada,” Patricia Schultz’s number-one New York Times bestseller. We’ve always known that, of course – but it’s good to be validated by someone else. Especially someone who enjoys the sights and sounds of our area as much as we do. Schultz began her tourism-inflected race with the Grim Reaper in 2003 with an international version of “1,000 Places to See” – which spent 85 weeks on the New York Times bestsellers list and still holds the title as the number-one bestselling travel book of all time. She followed it up a year later with the first edition of the US/Canada version. Her publisher, Workman Publishing Co., says the two books have a combined 4.26 million copies in print. 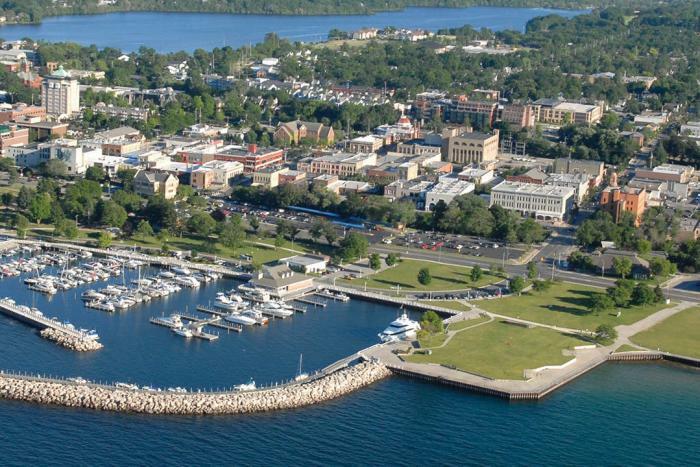 Her tribute to Traverse City is a wide-ranging one. She lauds the perch dinners at Sleder’s Family Tavern, the pastries at Grand Traverse Pie Co. and the wines at Chateau Chantal. 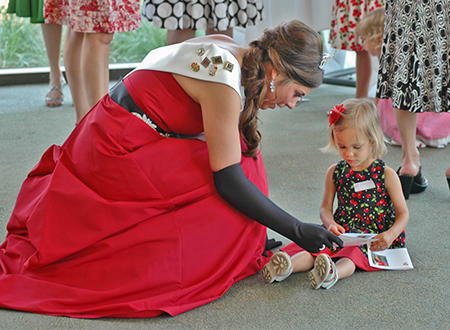 She recommends concerts at the Interlochen Center for the Arts and fun at the National Cherry Festival, praises the scenic views on the Old Mission Peninsula and the gold at the Grand Traverse Resort and Spa. “The 28-mile-long peninsula is a delight of waterfront villages, gentle farmsteads, sandy beaches, lighthouses, vineyards and nearly 100 miles of lake Michigan shoreline rimmed with some of the tallest freshwater dunes in the world,” she writes. Of course, the Sleeping Bear Dunes National Lakeshore gets high billing in this article – but so does Leland and its picturesque Fishtown district (with special mentions for Carlson’s and The Cove) and the Leelanau Peninsula Wine Trail (with shout-outs to L. Mawby and Black Star Farms). The new Third Edition of the book does update some listings and prices – and also features color photography, which wasn&apos;t always part of the earlier versions.